It is important to know what to do if you have been in an automobile accident. Making the right choices and acting quickly can often mean the difference in whether you will be compensated and/or the amount of the financial award. First, if you are in a car accident, be sure to move to a safe area. If you cannot do so, turn on your hazard lights to warn other drivers. Second, turn off the car and get out. Check on the passengers in your vehicle as well as those of any other cars that were involved. Above all else, the safety and health of the individuals must be paramount. Third, call the police. They will secure the location, gather any evidence and generally ensure that the matter is professionally handled. Finally, you will want to file an insurance claim. If a representative from the other driver’s insurance company contacts you for more information, refrain from answering any questions as your responses could be used against you. That is one reason why it is so important to contact an attorney with a keen understanding of automobile accidents as soon as possible. 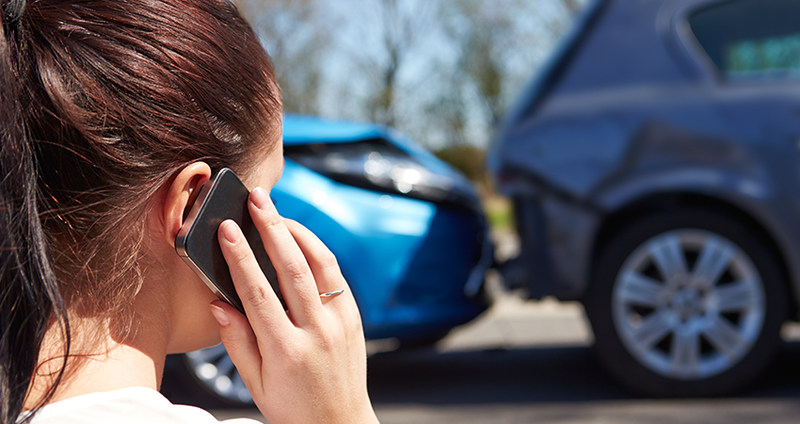 If you would like to discuss matters pertaining to an automobile accident, contact us for a free consultation at 609-561-5005 or submit the form on the right hand side.